If you want to avail landscape services at affordable rates, then the best option for you is to go for the best landscaping Services Newbury MA Company. 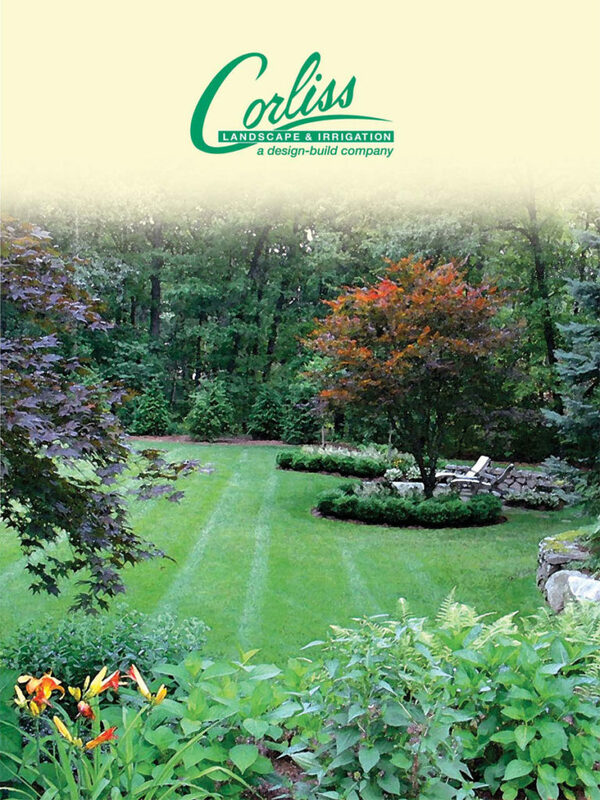 We at Corliss Landscape and irrigation, pride ourselves on providing the utmost customer satisfaction to clients. We offer a range of various amazing service like designing and installation of the irrigation system, building walls, lawns, walks, landscape designing and installation, landscape maintenance services etc. With our quality, clients will be satisfied. 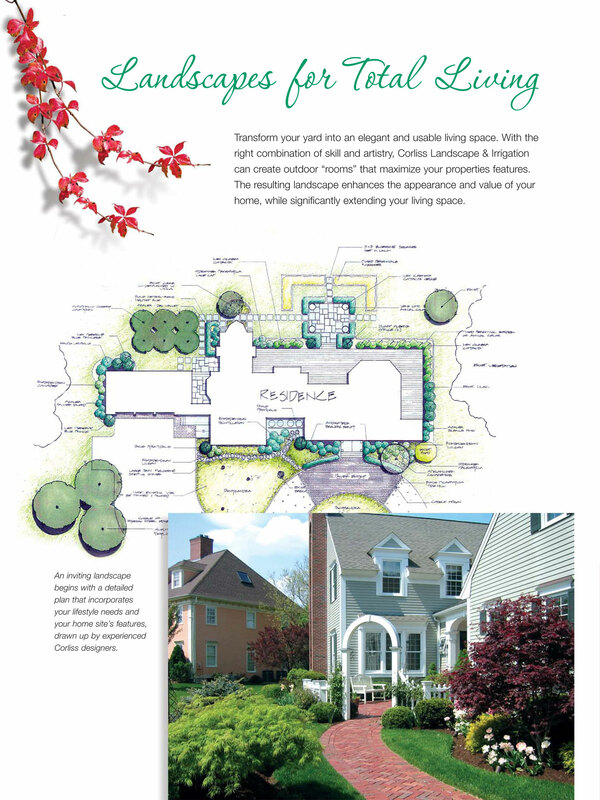 Why Are We The Best Option For Your Landscape Company Newbury Massachusetts? 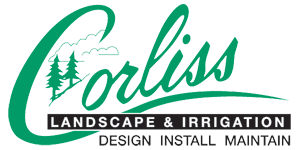 We, Corliss Landscape and Irrigation work very hard to provide the best landscape services to our clients. We have been in this industry for 35 years and have gained enough knowledge and experience in this field. With us as your Landscaping Services Newbury Massachusetts, you can always expect to get high-quality results. We have the best team members who are up-to-date with all the latest technology and guide clients throughout the services. Our irrigation system designing and installation services are very popular and we are considered the best irrigation Company. Another popular service which we provide is wall retaining. Hardscapes which we build is attractive, durable, practical and safe. This has made us a popular retaining wall Contractor. By choosing us, you don't have to worry about anything. If you want to avail amazing services of the best landscape Company near Me, then we are the correct choice to go with. Our fabulous services will always satisfy you. So call us!